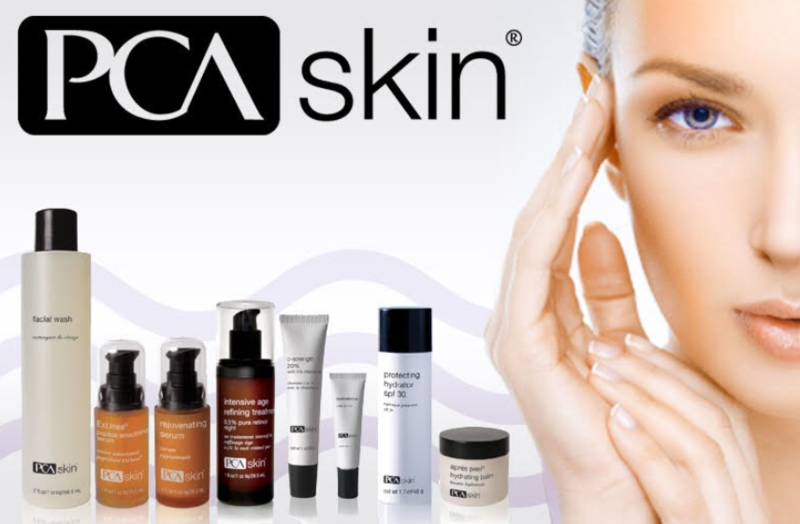 PCA SKIN products are built on three core values; product innovation, educational excellence, and customer service. 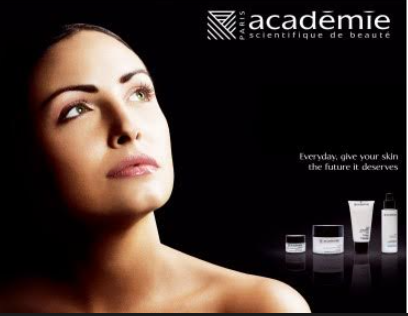 PCA SKIN is the innovator and future of skin care. PCA SKIN’S R&D, product development and processes top any standards in the skin care industry with formulas that have been well-researched, designed, and delivered by an in-house PhD chemist. The brand specializes with each skin condition to its specific need, using the most recent technologies and high-quality ingredients to deliver the best results for all skin types. PCA SKIN’S vision is to improve the quality of each person’s life by providing skin care solutions that contribute to one’s overall health with professional treatments. Whether it is acne, wrinkles, or simply maintaining healthy skin, LOGOR Cosmetic’s consummate array of formulations allow aestheticians to select the appropriate product based on one’s skin type and it’s condition. LOGOR Cosmetic’s harness innovative breakthrough technologies such as Mezotherapy, Marine Micropatch and Marine Affinisphere, amongst others. It is LOGOR’s mission to make their products affordable to everyone without sacrificing excellence.